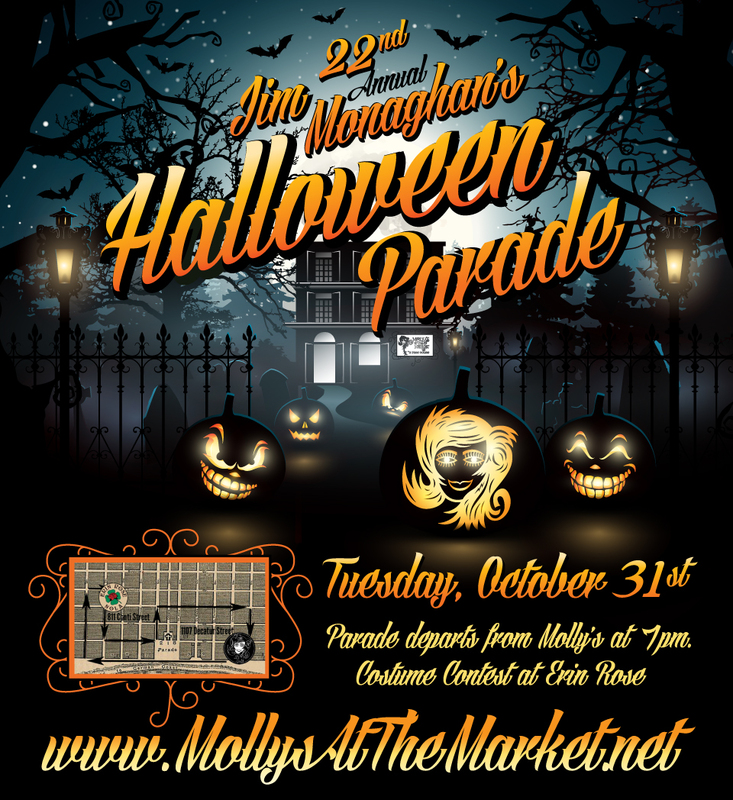 Tickets for Jim Monaghan's 22nd annual Halloween Parade are now on sale on our shop page! As always, the parade takes place Halloween night (Tuesday, October 31). Tickets are $150.00 per person, and include parade throws. Participants are welcome to bring additional throws. This year, the parade route will be slightly different due to the construction on Bourbon Street. We hope you'll all come out and join us for another spooky, spectacular Halloween!